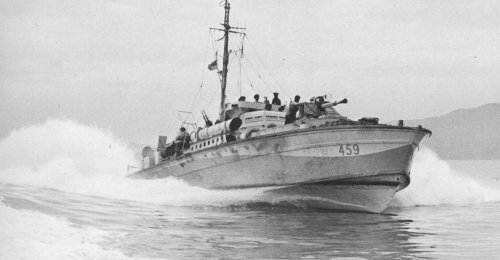 The Canadian Coastal Forces Trust has launched a campain to raise funds to Purchase and restore a WWII Motor Torpedo Boat. In the Course of thier research, they have identified ex RCN MTB 486 curently acting as a house boat in the UK. 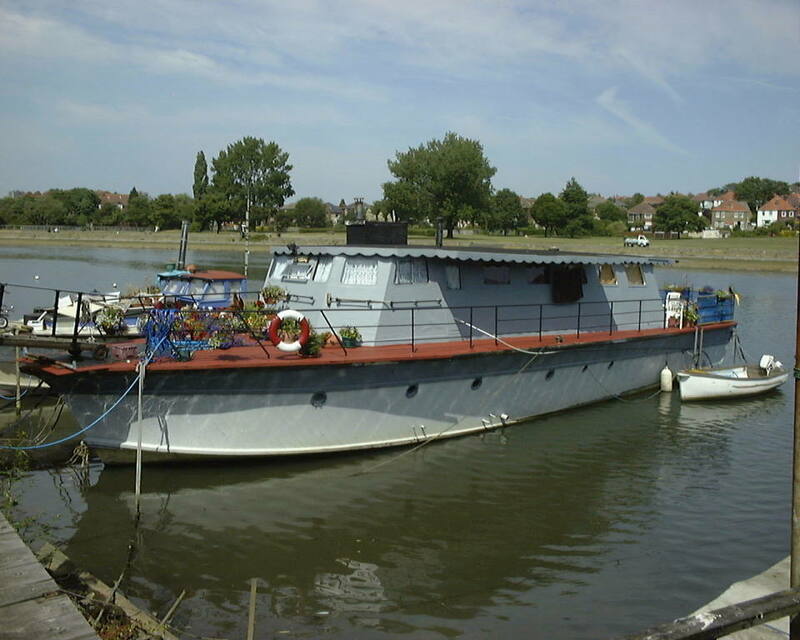 The Plan is to Purchase the vessel, and have MTB Marine Ltd., who maintain Britain’s MTB 102, to restore MTB 486 back to operational condition. MTB Marine have provided a quote of $750,000 to make MTB 486 operational again. (Bellow) MTB 486 as she appears today. This entry was posted in history, Navy on November 28, 2012 by Peter Ziobrowski.